1. 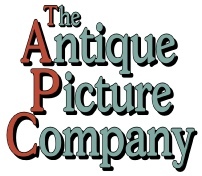 The Antique Picture Company is a trading name of A Griffiths. Payment is made to A Griffiths through the secure PayPal system which also accepts credit or debit card transactions. 2. All pictures are printed from digital photographs of 3¼” glass lantern slides in the company’s possession. The slides have been dated in the period 1860 - 1930. 3. Some pictures have been digitally enhanced to improve print quality. 4. Pictures may appear in more than one gallery but each entry will refer to the same digital photograph. 5. Categories and gallery content may change to accommodate additional pictures. 6. Every effort is made to correctly identify places and subjects however it is accepted that there may be some errors. Corrections will be made as quickly as possible after identification. Pictures cannot be reprinted solely as a result of an incorrect identity. To report an error use [Contact]. 7. Picture orientation is determined by the dimensions of the selected picture, with the following exceptions: circular and square pictures are printed as portrait and greeting cards are all side opening. 8. Coloured pictures are not available as a black and white print. 9. 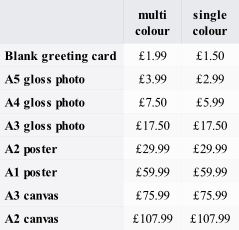 ‘Add a touch of colour’ is an additional service available on black and white prints sizes A4 and A3 only. Colouration is limited to 3 colours covering a maximum of 10% of the total area of the picture. 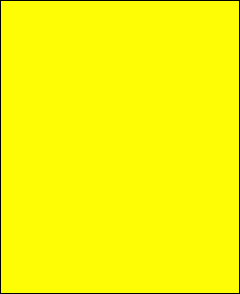 In the absence of specified RGB numbers our photo finishers will select colours and shades as close as possible to the description given. 10. Goods can be returned for any reason within seven days of receipt for a full refund through the PayPal system. A Returns Number must be obtained before returning items using the postal service. To obtain a Returns Number submit a completed form using [Contact]. 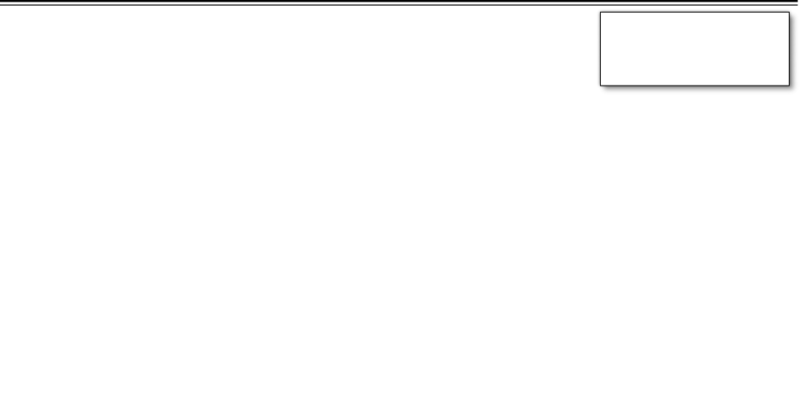 The cost of the return postage is not refunded. 11. Delivery time to a UK address is usually 3-5 days but please allow up to 14 days from the date of placing your order. If you wish to check the progress of an order please telephone 01606 835133 Mon-Fri 9.00am - 5.00pm.